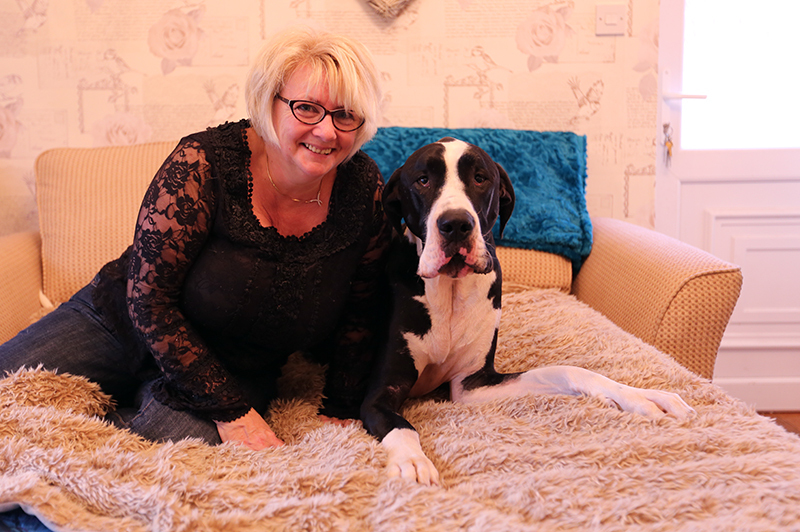 Mr Mac is a Great Dane from near Doncaster who is suffering from a spinal condition called ‘Wobbler Syndrome’. This is a disease of the neck (cervical) vertebrae and spinal cord, resulting in poor transmission of nerve signals between the brain and the body. When Mr Mac walks they can visibly notice that he wobbles badly on his back legs. 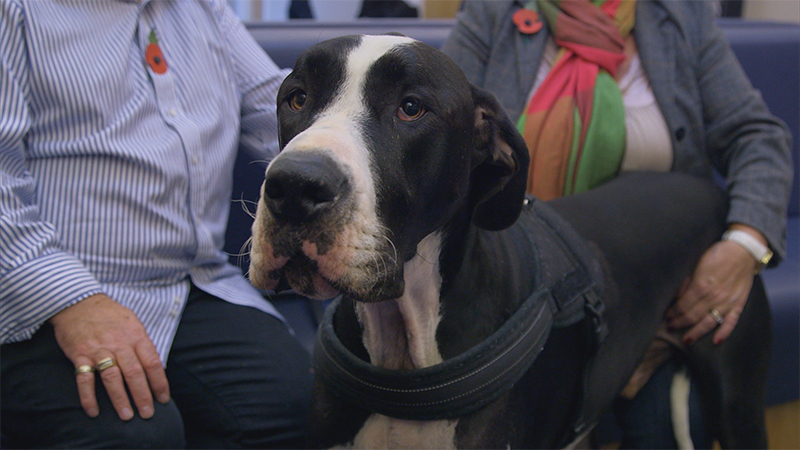 Alexandra and Phil can’t bear to see Mr Mac in so much pain and discomfort, so they are referred to Professor Noel Fitzpatrick to find a solution. Advanced 3D imaging (both CT and MRI scans) of Mr Mac’s neck show that 4 of his 7 neck vertebrae are shaped abnormally causing them to squash and put pressure onto his spinal cord, which is stopping the nerve transmission to his body and causing him significant pain. In order to relieve the pressure caused by these misshapen vertebrae, Noel has to operate on the spine to move and fuse the vertebrae and release the pressure on the nerves. Mr Mac will require custom made implants designed especially to fit his exact dimensions. The implants will consist of plates and bolts that act as spacers between the vertebrae to push the bones apart relieving the pressure on his spinal cord. It is a big operation but it’s Mr Mac’s only chance to survive and live a normal life. In the surgery, Noel places the custom-made bolts between the affected vertebrae, and then adds a metal framework of plates and rods to hold it all in place. To ensure that the vertebrae are held firmly in place for the rest of Mr Mac’s life, Noel harvests some bone marrow from Mr Mac’s shoulders to place between the vertebrae, which will encourage new bone growth and fuse the bones themselves, which will reinforce the metalwork. If it is successful, in 6 weeks new bone will have formed, the vertebrae will be fused and this could provide a life-long solution. 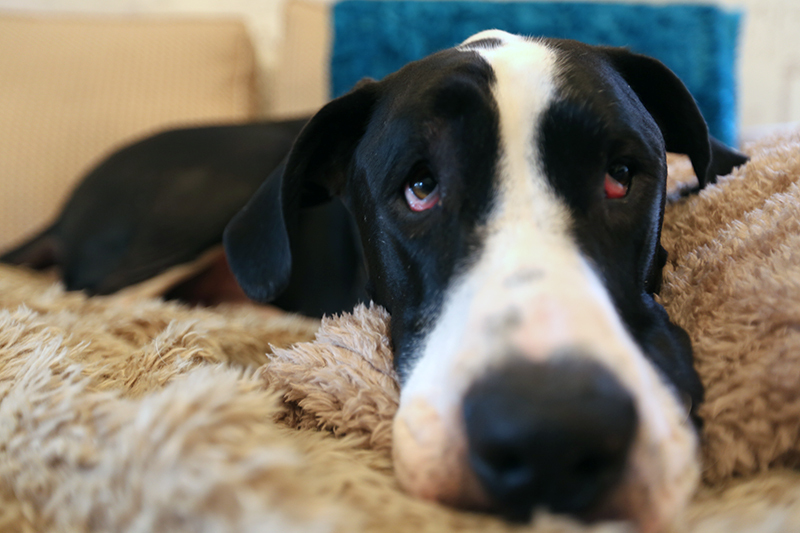 Mr Mac is the first Great Dane in the world to be treated for bone associated Wobbler’s disease with a five vertebrae fusion and a brand new custom fusion system. The custom-made nature of this implant overcomes potential pitfalls of traditional spinal stabilisation making the surgery easier, less risky to the patient and promotes a more favourable outcome. 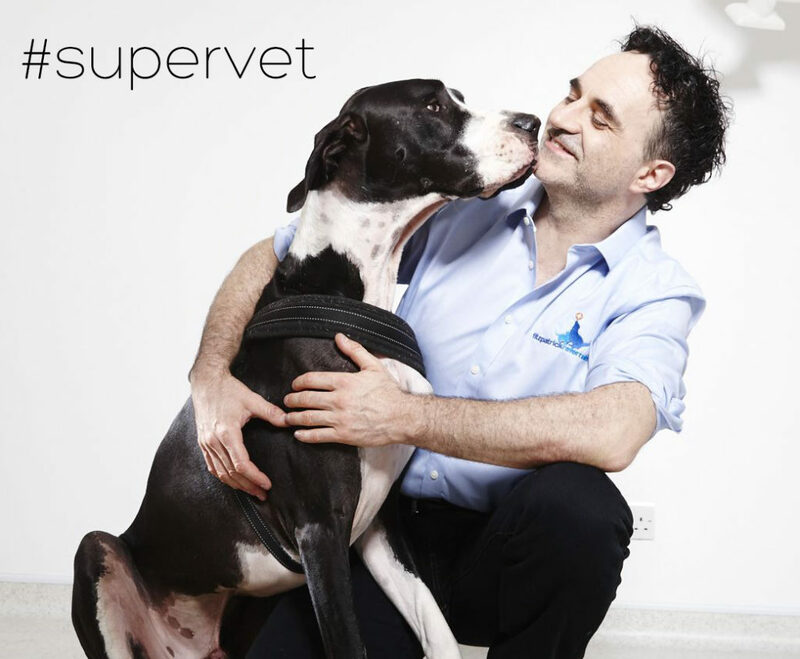 Noel and his team of engineers conceived and developed this world first implant system which is today allowing more animals to receive this revolutionary treatment. At his first check-up 6 weeks later, Mr Mac is recovering beautifully, and further scans reveal the hoped for outcome, that new bone has grown, and the treatment is a success. Despite the odds, Mr Mac can now live a perfectly normal life.